Equipped with state of the art features, Kubota’s R series range offers outstanding visibility, powerful performance and increased productivity. 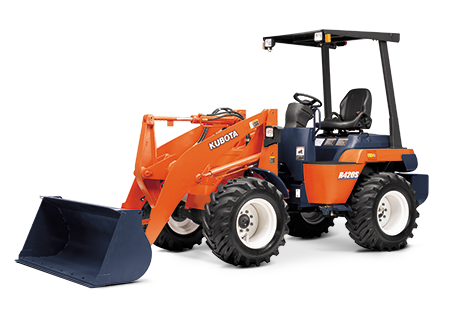 With quick couplers and auxiliary hydraulics, Kubota’s R series wheel loaders can operate a wide variety of attachments. 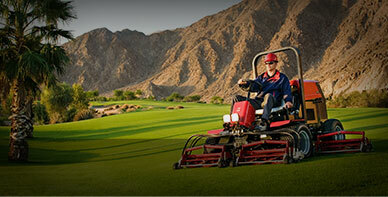 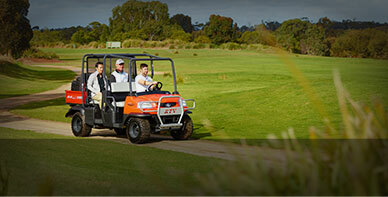 Compact in design, the R series features fully articulated steering for easy navigation in tight spaces. 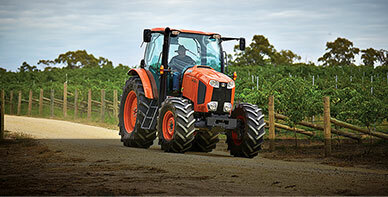 With an oscillating body and long wheel base, the R series offers superior stability and strong traction on tough terrain. 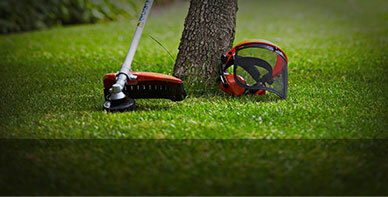 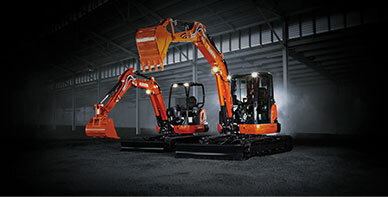 Available with an optional backhoe attachment, the Kubota R series offers true versatility for any job.